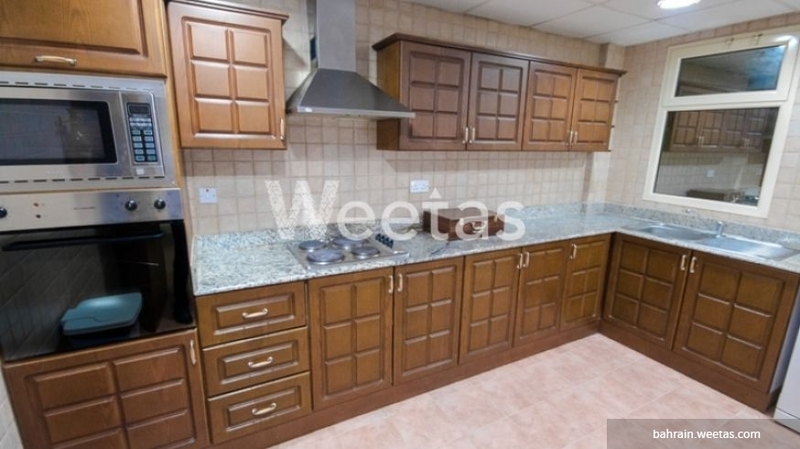 Exquisitely furnished apartment placed in a fine area in Bahrain is currently available with Weetas Real Estate. It's a perfect opportunity for those looking for upscale living in the proximity of iconic entertainment and business venues. The apartment contains 3 bedrooms, 4 bathrooms, and 1 kitchen. It overlooks a beautiful view and accessible to a set of favourable amenities including a swimming pool, sauna, steam bath, and many other. Call us now for more information about the unit or for reservation.